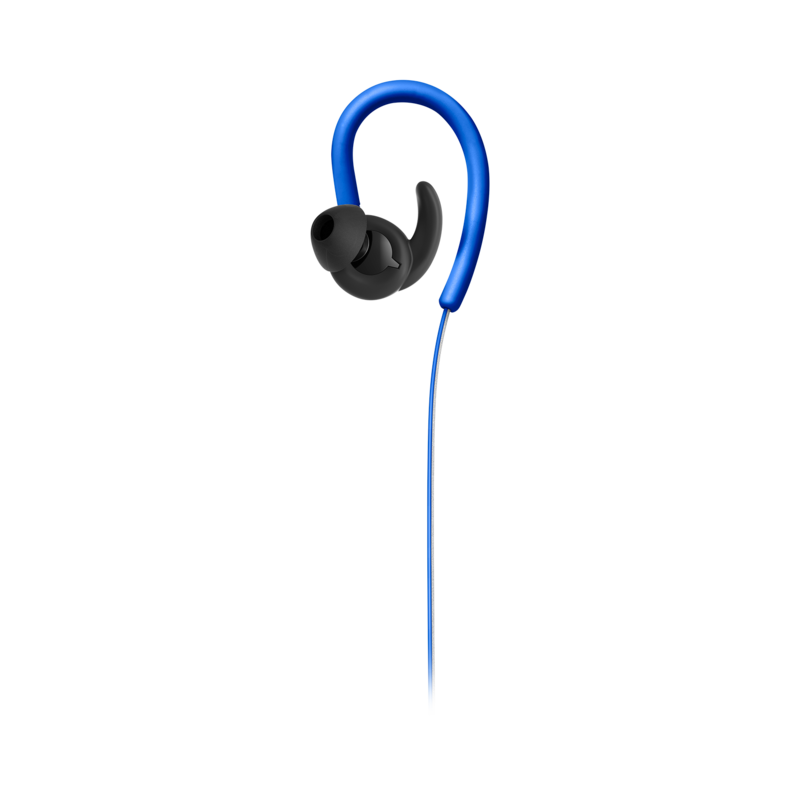 The Dual Lock technology that includes an over the ear hook combined with an in-ear secure fit for an uninterrupted listening experience even during the most demanding exercise routines. Stream your music wirelessly with any Bluetooth enabled device. 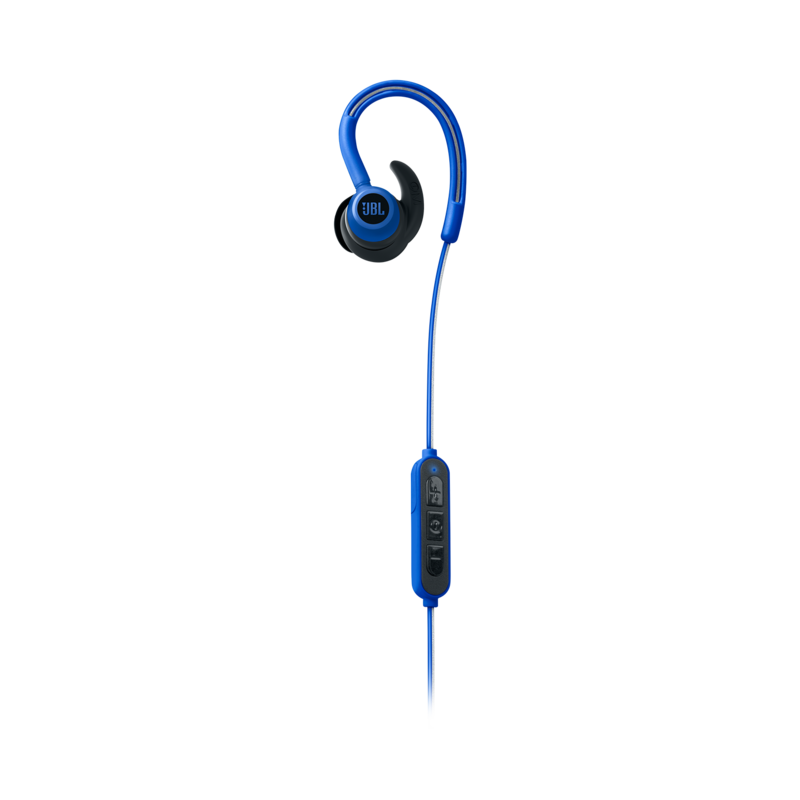 Dual battery design enables up to 8 hours of continuous audio playback, enough for multiple workouts. Ramp up the intensity of your workouts without fear. 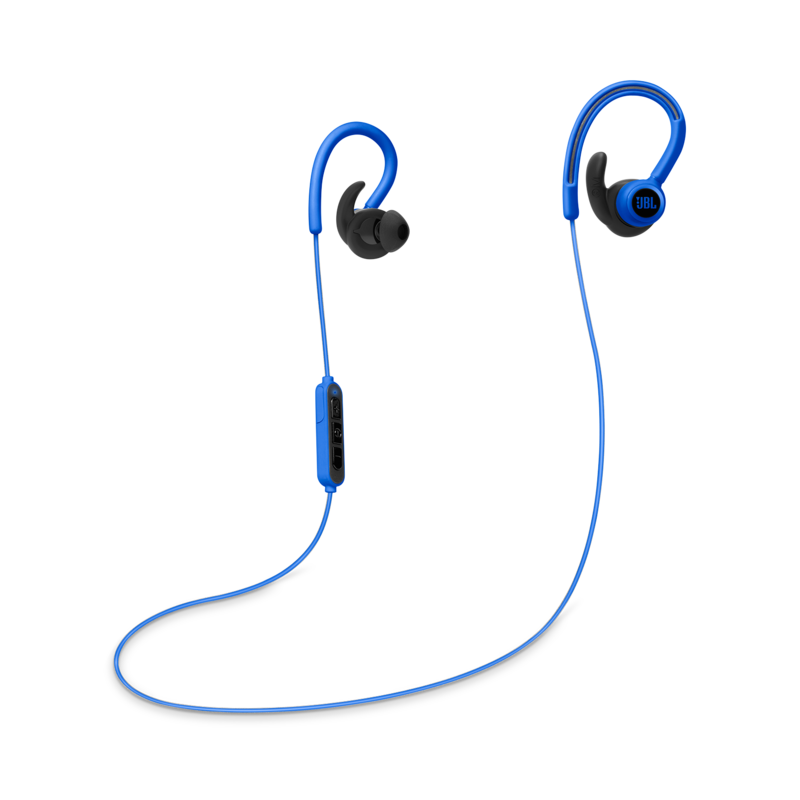 Boasting an IPX5 level, these headphones are built to work with you at your sweatiest. Designed for ultimate visibility at night because fitness goals don’t sleep. For over 60 years, JBL has engineered the precise, naturally articulated sound found in high-end cinemas, arenas and recording studios around the world. That legendary JBL sound is now available anywhere personal audio travels. 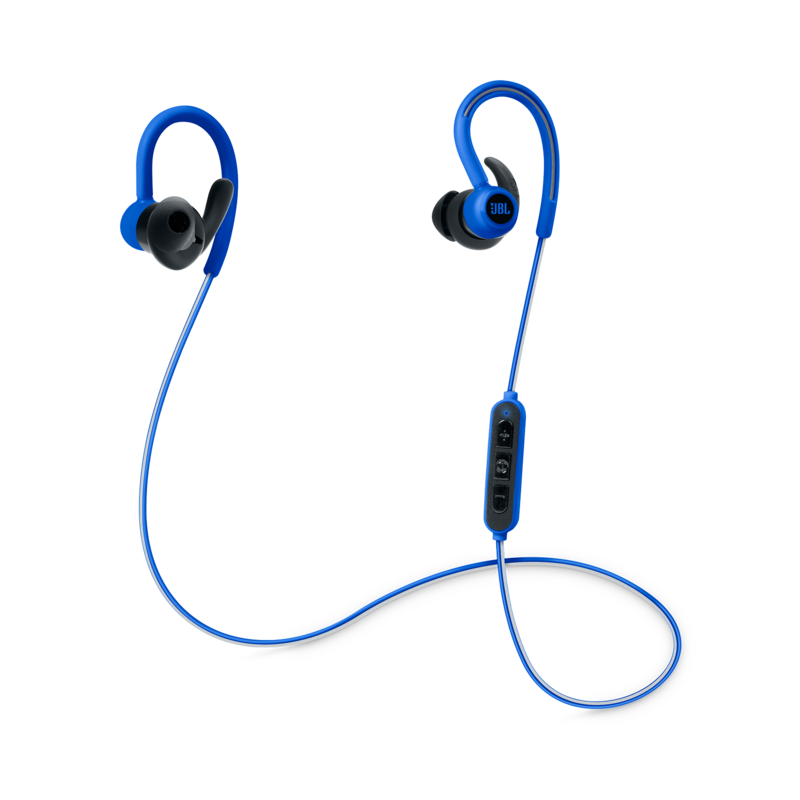 Introducing the JBL® Reflect Contour wireless sport headphones. 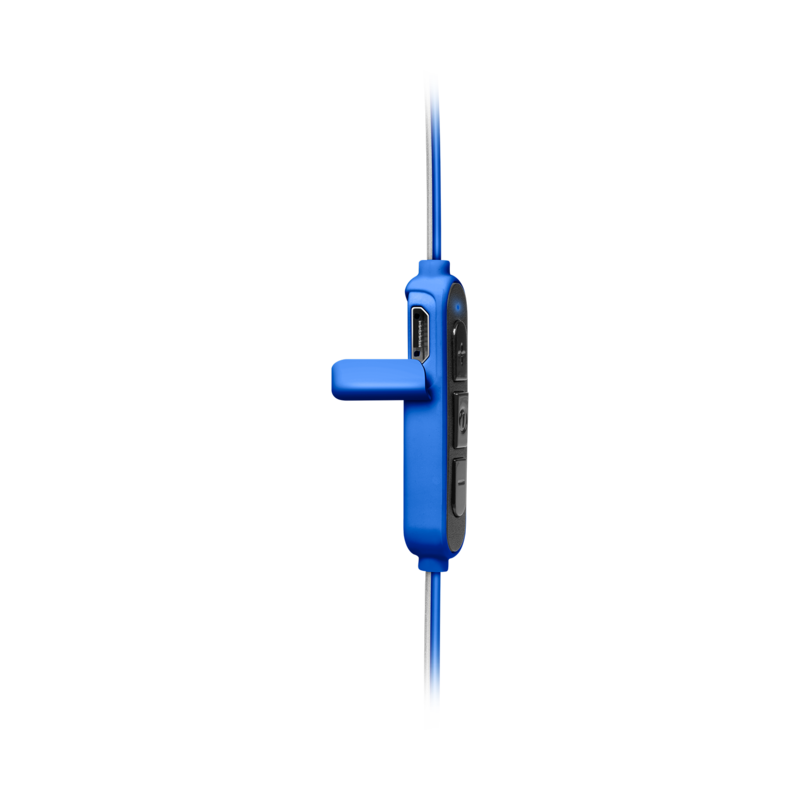 Equipped with a Dual Lock technology that includes an over the ear hook combined with an in-ear secure fit for an uninterrupted listening experience. Fitness fanatics can stay fierce and focused with up to 8 hours of playback featuring the powerful punch of JBL signature sound. Add in the touch and feel of premium quality materials, a sweat proof design and an easy to use, 3 button in line remote, and watch your workouts reach new levels of uninterrupted awesome in no time.